Reagent Jugs 5 Liter for Milestone Pathos Rapid Microwave 62060 . New Life Scientific, Inc. 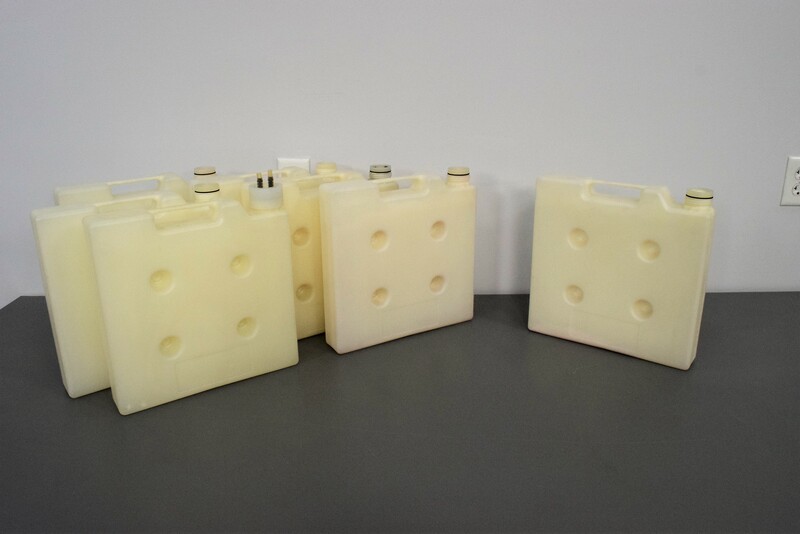 The Reagent Jugs 5 Liter for Milestone Pathos Rapid Microwave 62060 are in good cosmetic condition with normal wear and are slightly yellowed. New Life Scientific technicians removed this from a working environment, a photo is provided of the equipment. These are being sold individually and not as a lot sale.